Ever since I came across Running on Veggies‘s blog, I’ve accumulated a long list of recipes I can’t wait to whip up. While I’m waiting on my bananas to ripen in order to make Lottie’s Blueberry Maca Muffins, I settled on the Cinnamon Raisin Oatmeal Cookies. 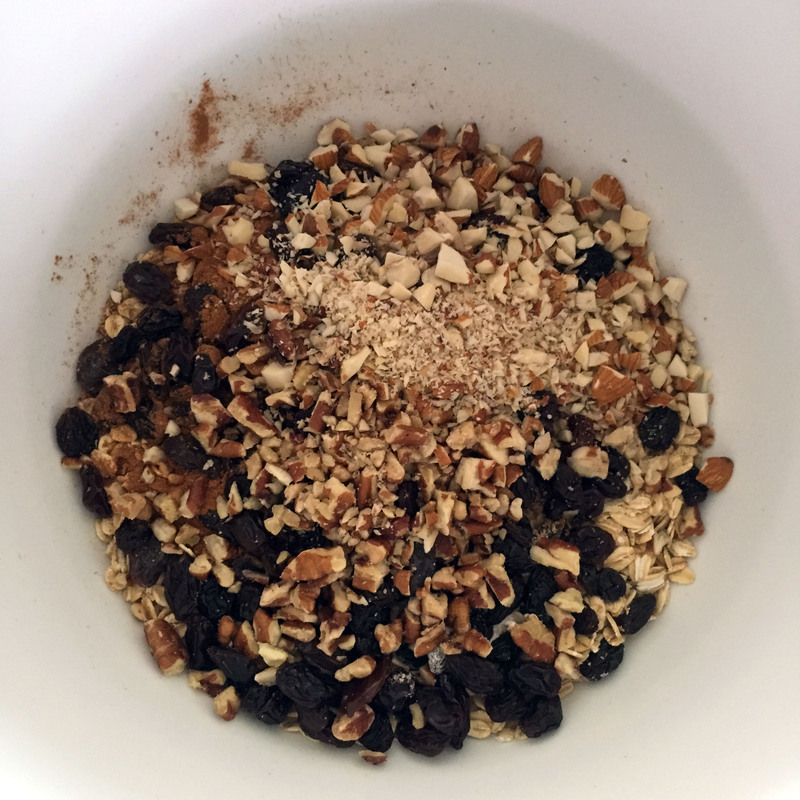 All I needed to add to my pantry was raisins + pecans, and I can’t wait to try them again with a few more or less additives. Perhaps shredded coconut flakes or chocolate chips instead of raisins? I topped a few with sliced strawberries! What do you love to bake to satisfy a sweet tooth? Vegan treats can be so good! They really can! I’m not a fan of every vegan baked good recipe I’ve tried, but these are great.